What is Navigation in a Publishing Site? 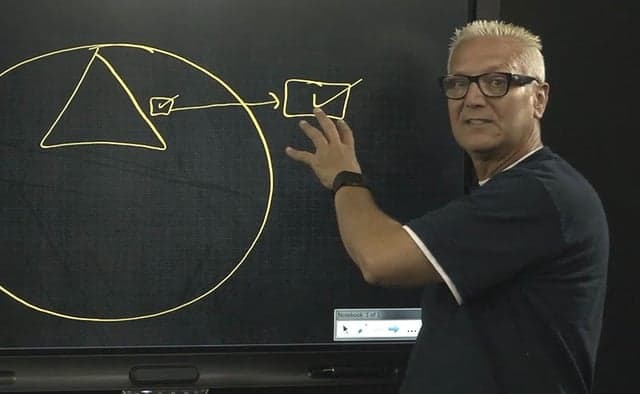 In this Microsoft SharePoint training video, instructor Spike Xavier introduces SharePoint Navigation as it exists inside a Publishing Site. 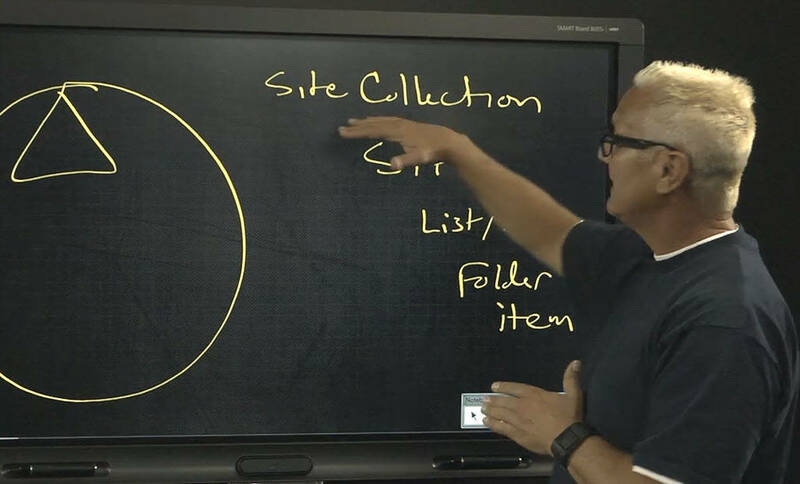 In this SharePoint training video, we’re going to cover creating Lists and Libraries. 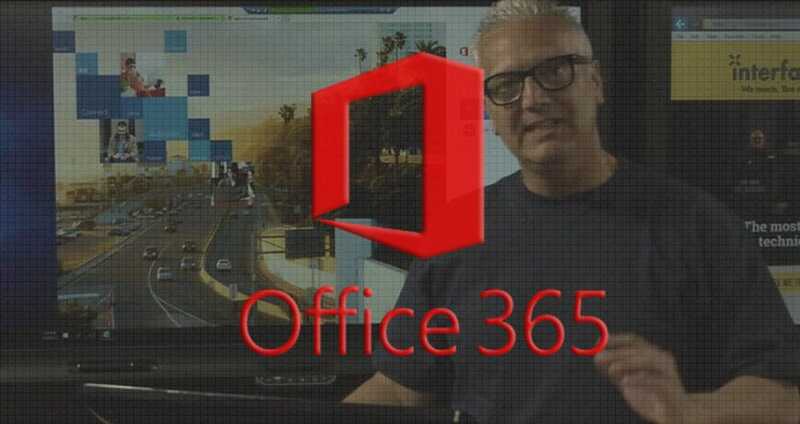 In this Office 365 training video, instructor Spike Xavier introduces some of the most popular services found in Microsoft Office 365 including the Admin Portal and Admin Center. 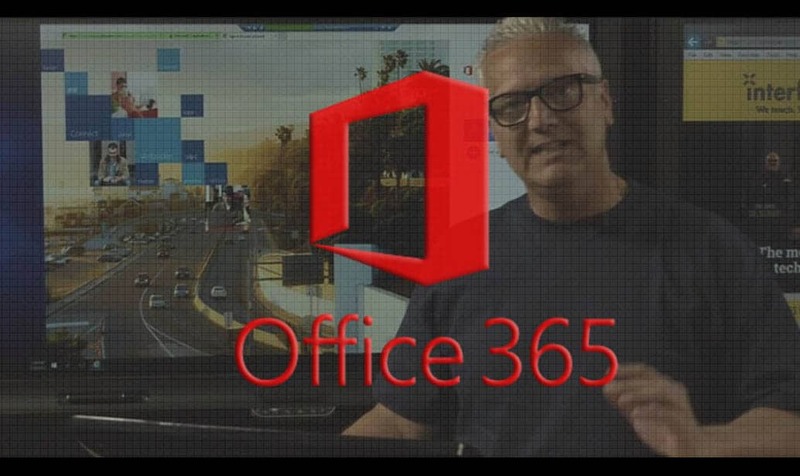 In this Office 365 training video, learn monitor, manage and troubleshoot Office 365. 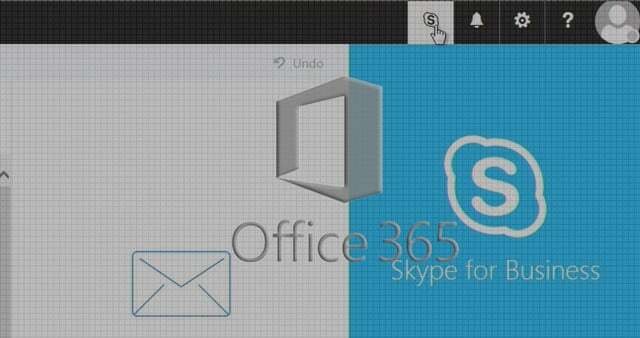 One of the advantages of Office 365 is it allows IT managers to offload many of the organization’s internal support efforts for maintaining their infrastructure to be performed and managed automatically for you. 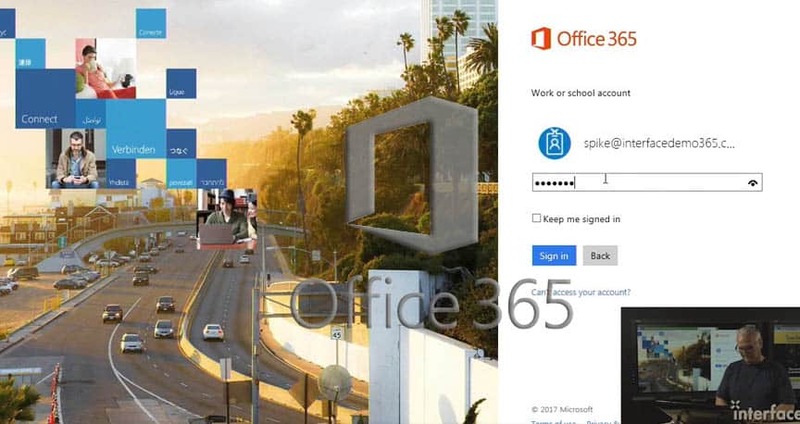 In this Office 365 training video, instructor Spike Xavier shows how to download, install and configure Office 365 Professional in Windows 10 Client in sequence with an existing Office 365 account.